The Nordic region and the greater Seattle area are global leaders in innovation. 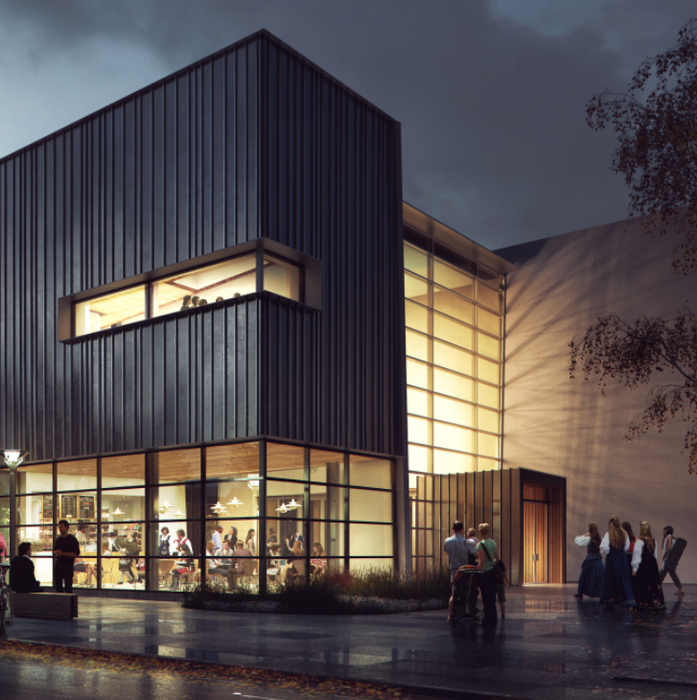 Given the Nordic Museum’s deep roots in both the Nordic region and the Pacific Northwest, the Museum is a natural convener of the innovation communities across both regions. The first Nordic Innovation Conference, held in May 2018, featured exceptional speakers and panels, and launched several collaborative relationships across private and public sectors. The 2019 Nordic Innovation Summit will build and expand on this momentum. Innovation leaders from the Nordic region and Pacific Northwest will come together to share their insights, build new relationships, explore opportunities for collaboration, and inspire new ways of thinking. The 2019 Summit will focus on a wide range of opportunities, including blue technology (maritime), green/clean technology, smart cities, educational technology, financial innovation, and the Internet of Things. The 2019 Nordic Innovation Summit will be held May 16 at the new Nordic Museum in Seattle. Space is limited, so reserve your spot now! We are pleased to announce one of our major keynote speakers for 2019: Morten T. Hansen. Morten Hansen is a management professor at University of California, Berkeley. He is the coauthor (with Jim Collins) of the New York Times bestseller Great by Choice and the author of the highly acclaimed Collaboration and The Wall Street Journal bestseller Great at Work. Formerly a professor at Harvard Business School and INSEAD (France), Professor Hansen holds a PhD from Stanford Business School, where he was a Fulbright scholar. His academic research has won several prestigious awards, and he is ranked one of the world’s 50 most influential management thinkers by Thinkers50. Morten Hansen was also a manager at the Boston Consulting Group, where he advised corporate clients worldwide. The new, purpose-built Nordic Museum is the site of the 2019 Nordic Innovation Summit. With “smart” classrooms and tech-interactive exhibits, the Museum represents a blend of Nordic history and Nordic innovation. In the walkable and environmentally-conscious Ballard Neighborhood, the Nordic Museum is just 6 miles from Downtown Seattle. On-site dining as well as an eclectic blend of neighborhood restaurants and hotels make the Nordic a premier destination. Thanks to a partnership with the Hotel Ändra, a luxury, boutique hotel in the heart of downtown Seattle, Nordic Innovation Summit attendees will enjoy a generous discount on their accomodations. Please use this booking link and the group code NOR051219. Sustainable Vikings: “Nordic ways of working and leading” Introduced by Robert Strand, Executive Director of the Center for Responsible Business and Lecturer at the Berkeley Haas School of Business. A venture capital firm, investing in early stage technology companies predominantly in the Pacific Northwest since 1995.